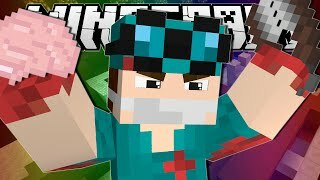 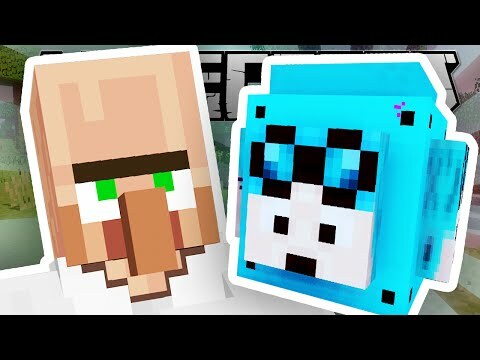 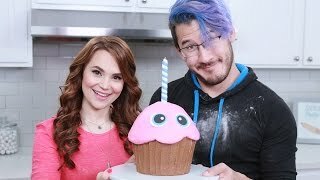 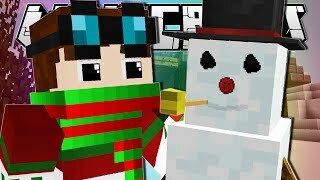 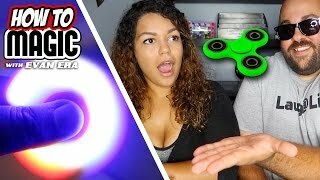 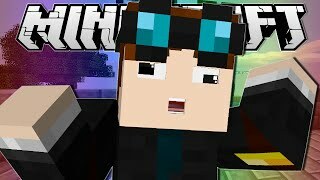 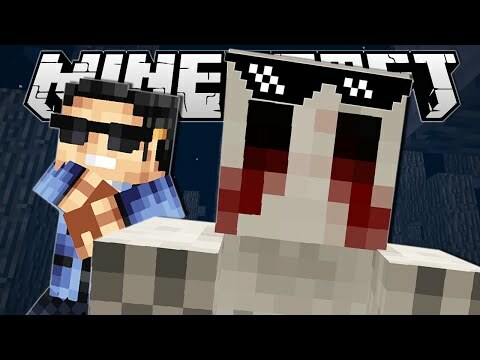 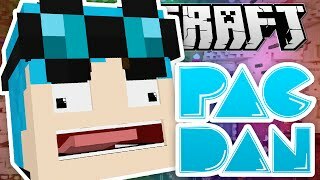 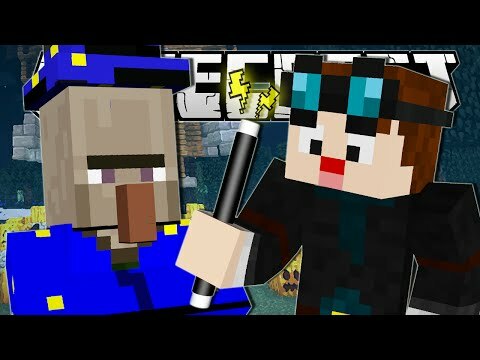 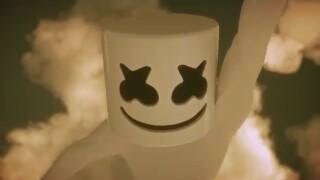 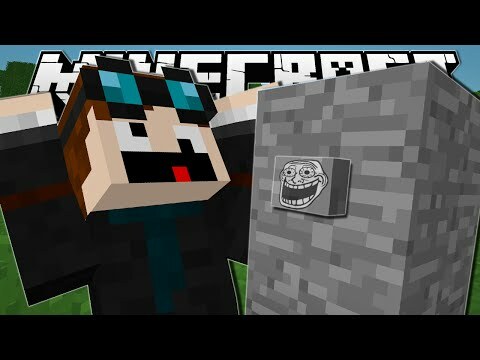 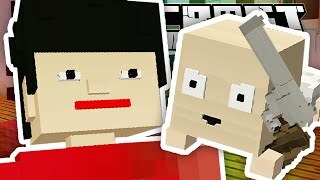 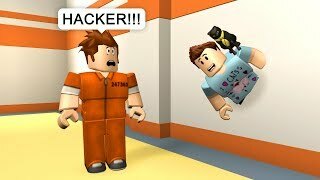 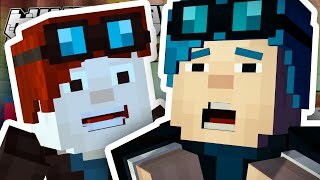 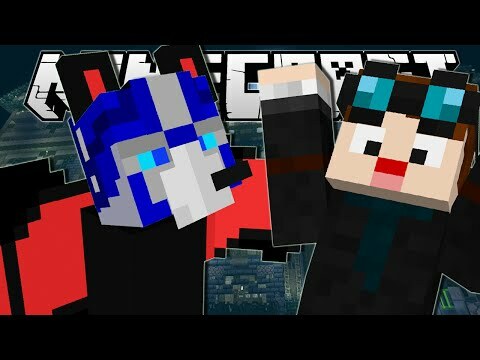 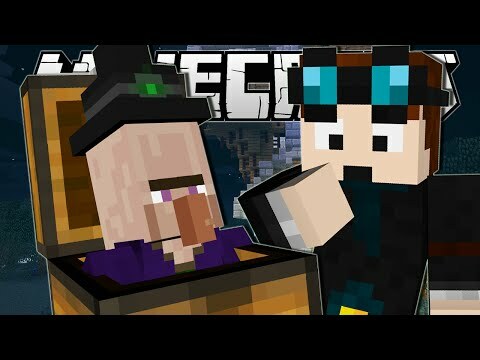 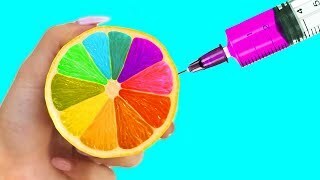 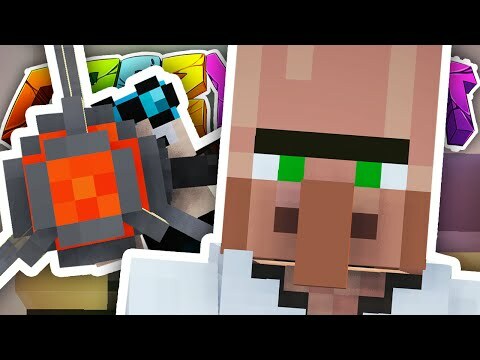 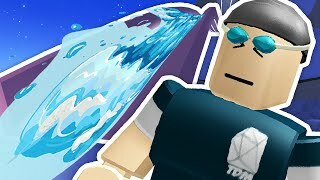 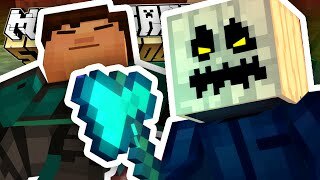 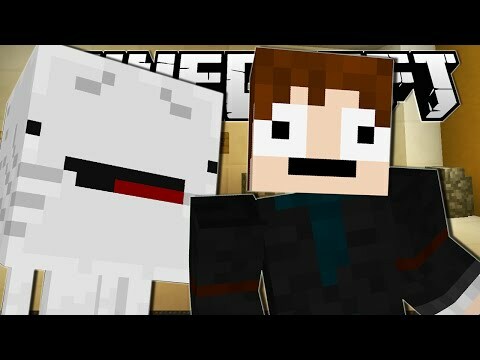 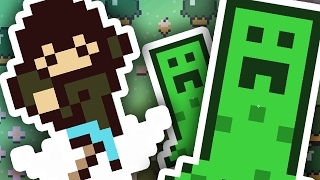 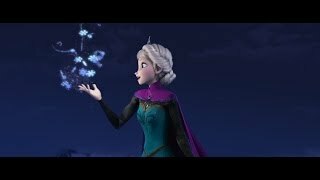 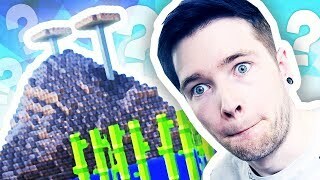 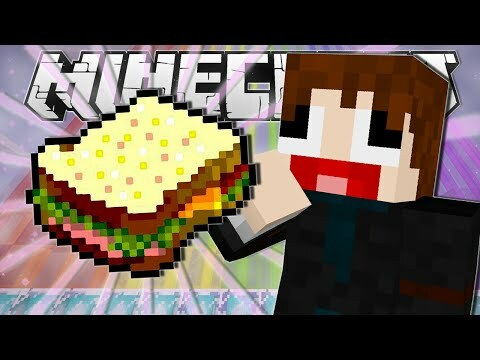 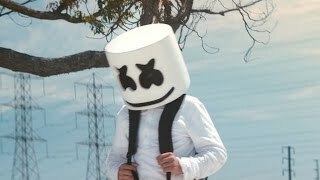 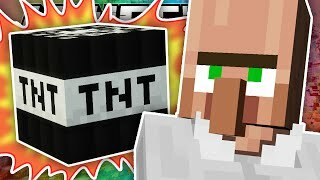 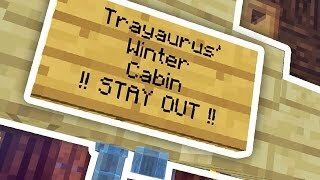 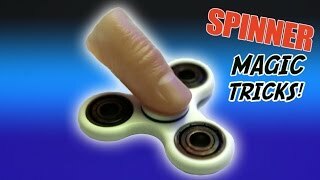 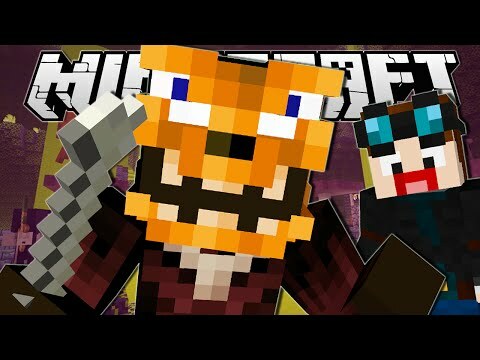 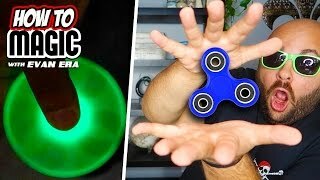 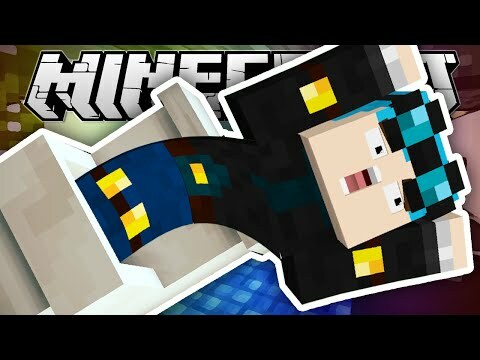 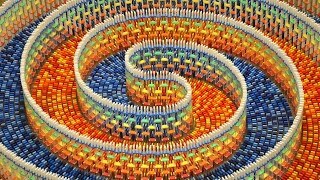 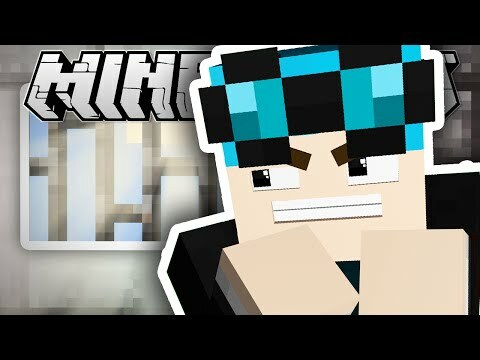 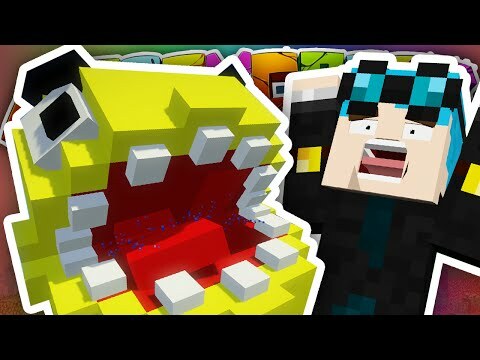 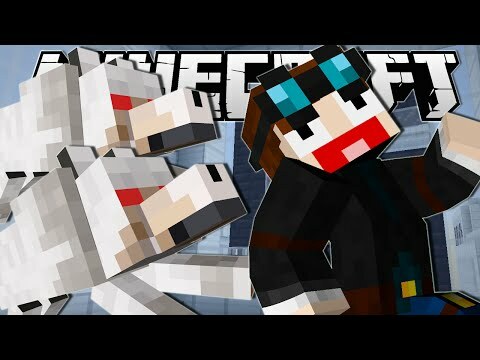 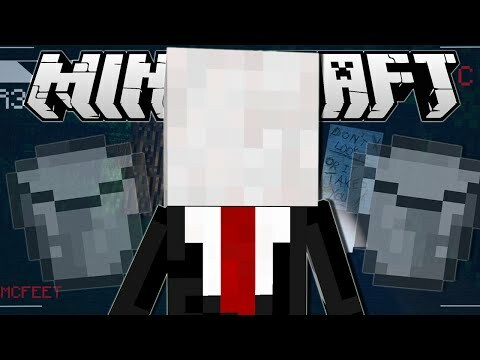 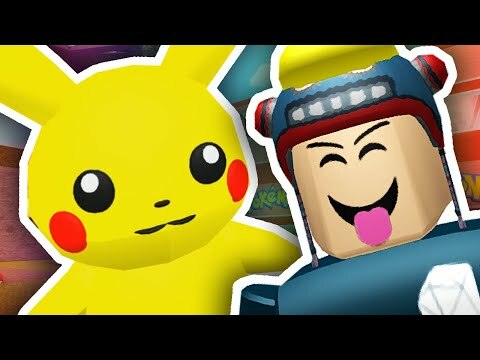 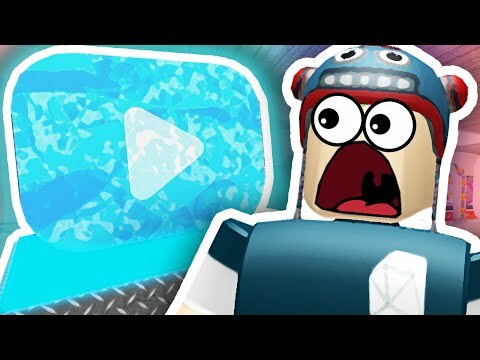 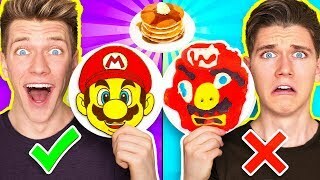 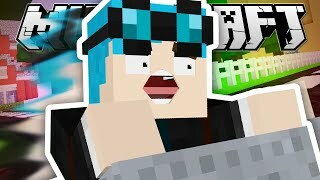 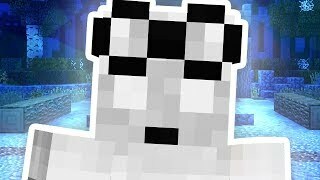 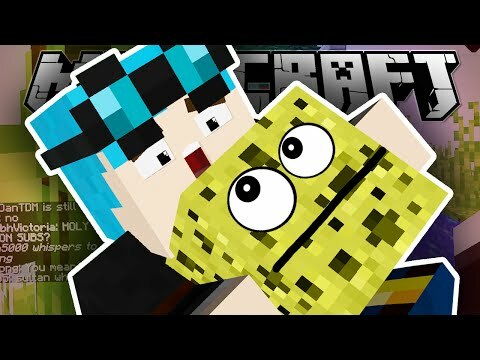 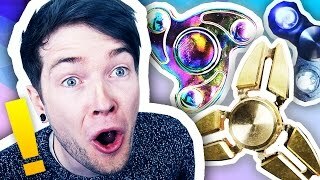 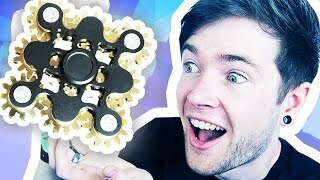 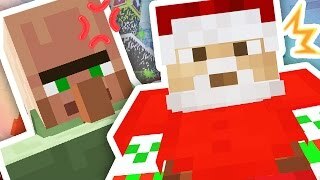 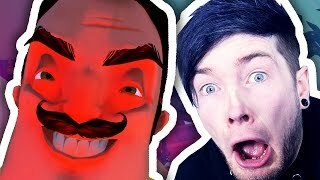 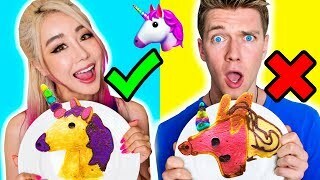 It's okay if sometimes you and your friend don't like the same things or don't agree, because you can still like each other and be friends! 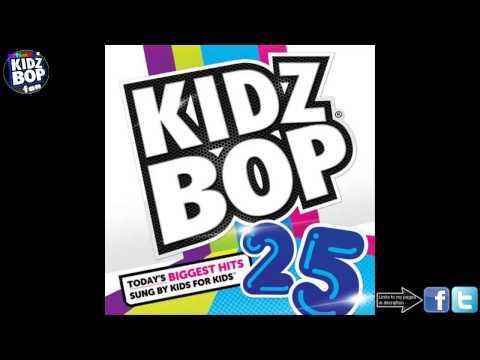 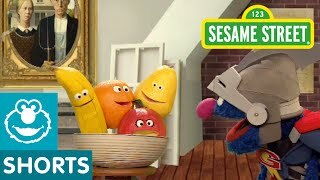 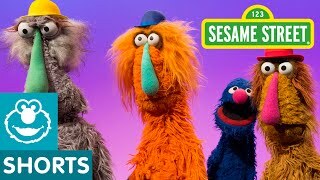 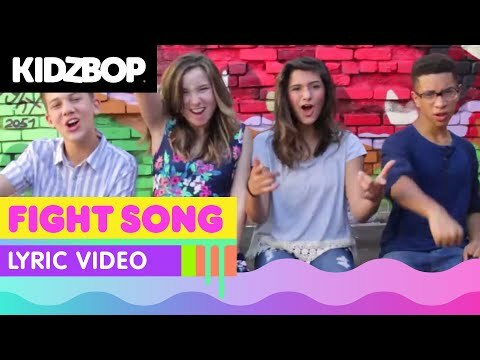 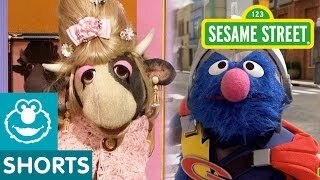 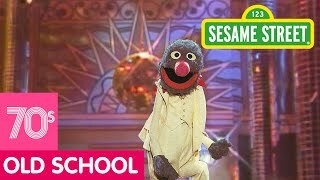 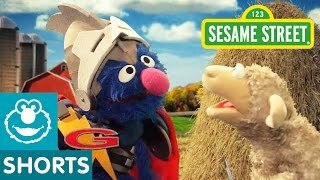 Sesame Street: The Best of Grover Songs Compilation! 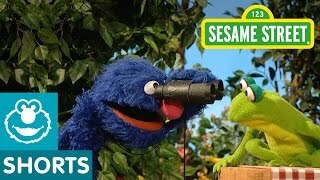 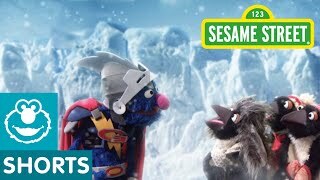 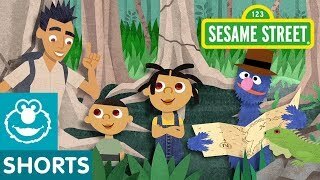 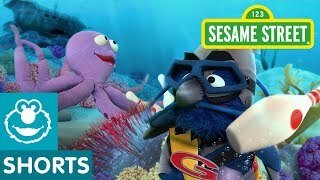 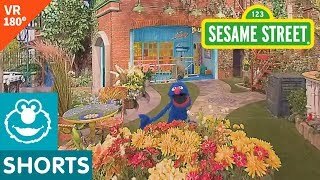 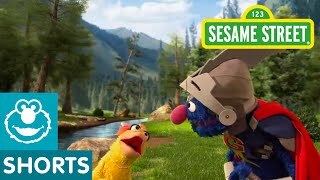 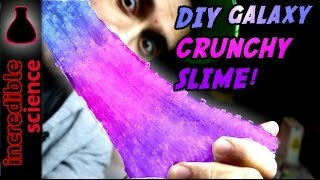 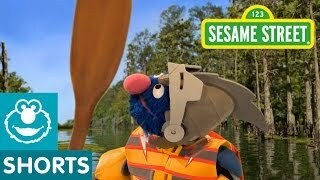 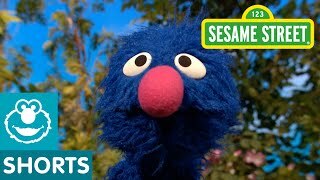 Sesame Street: Grover Shows Near and Far in VR 180 Video! 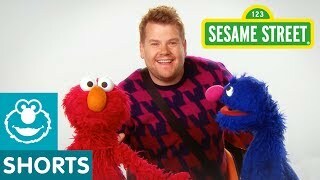 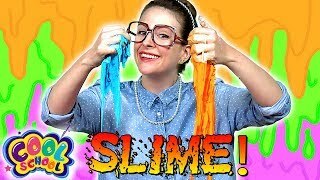 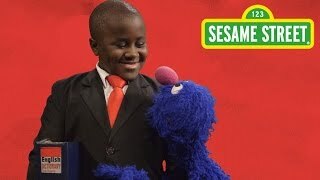 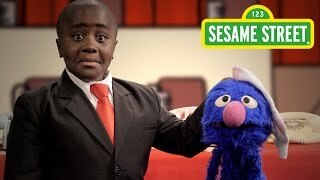 Sesame Street: Socktober Telethon with Grover and Kid President! 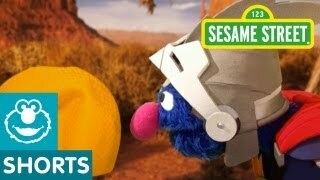 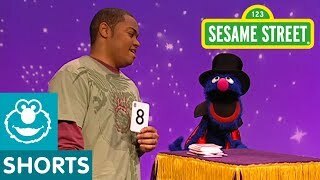 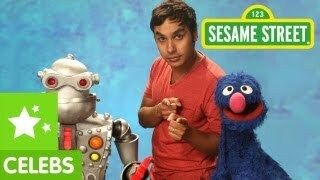 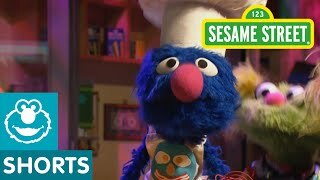 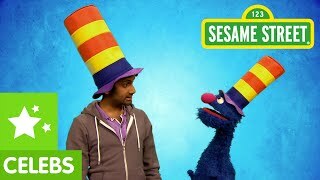 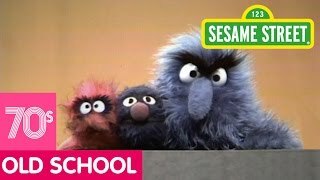 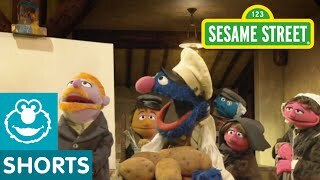 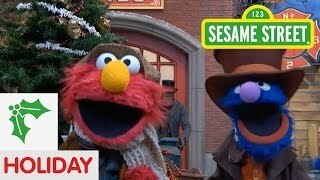 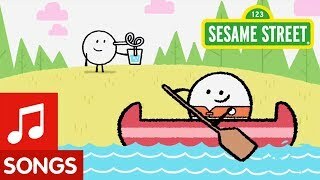 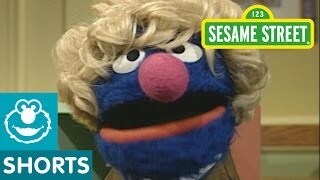 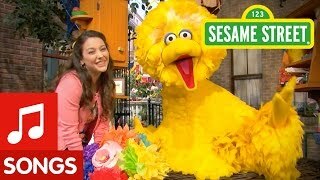 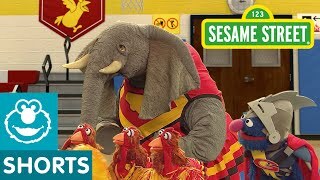 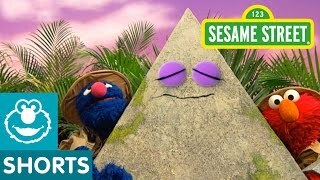 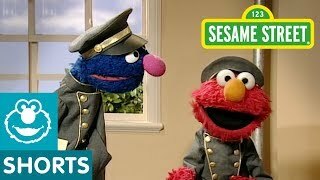 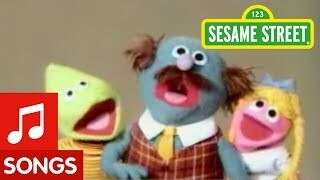 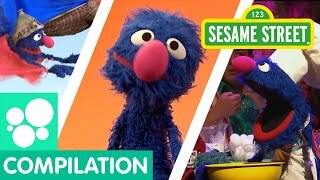 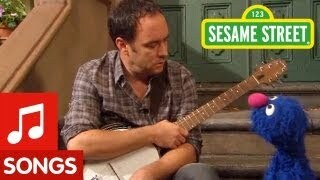 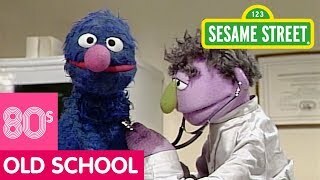 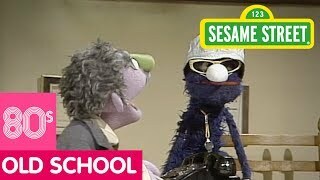 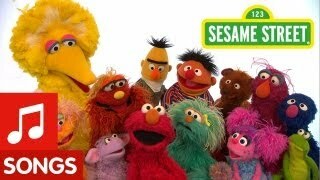 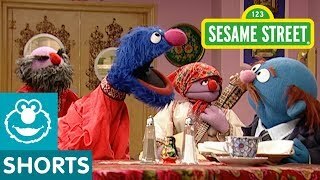 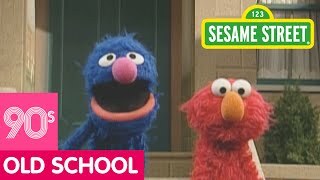 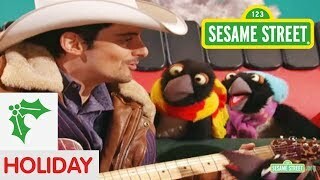 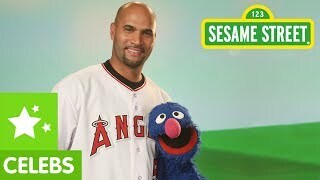 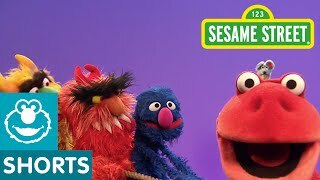 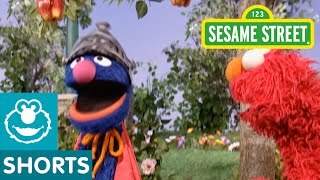 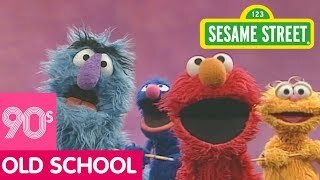 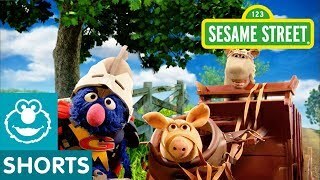 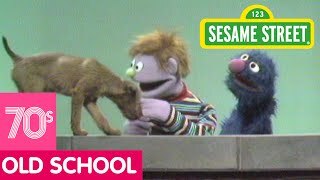 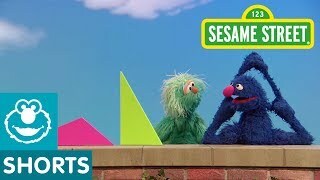 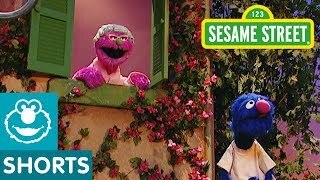 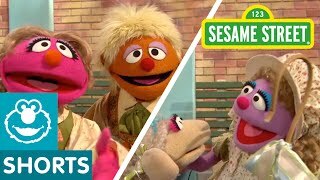 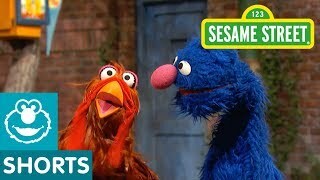 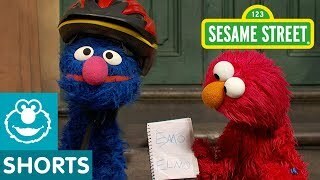 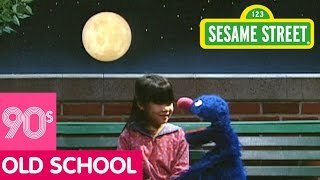 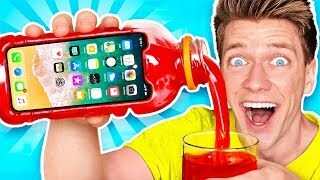 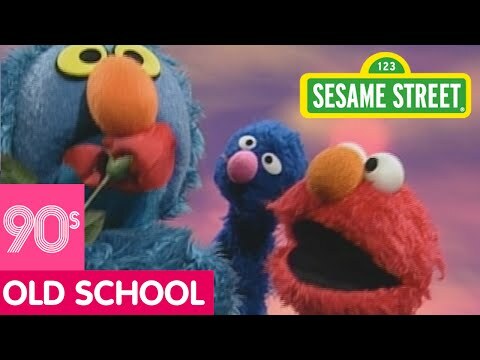 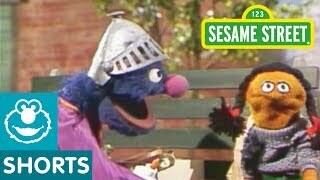 Sesame Street: Elmo Inspires Grover with ELMOtivation! 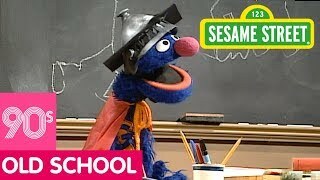 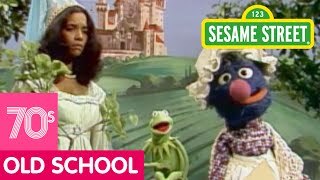 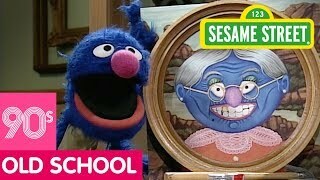 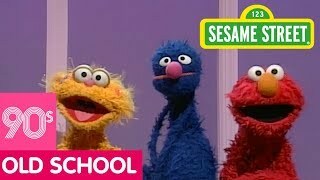 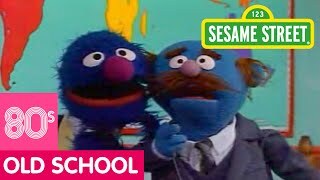 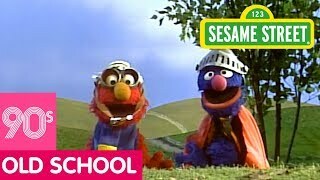 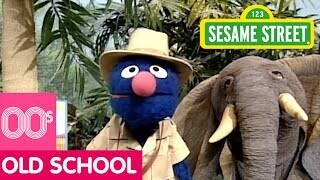 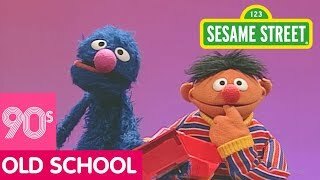 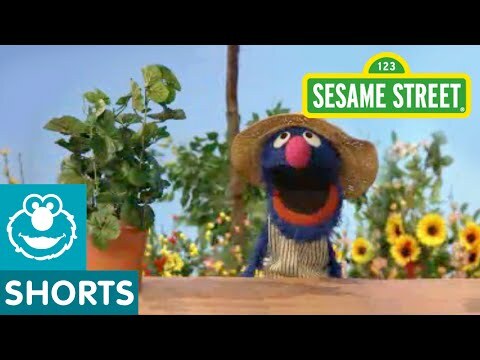 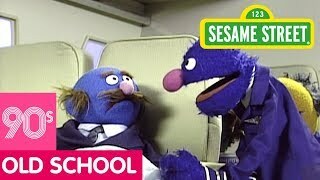 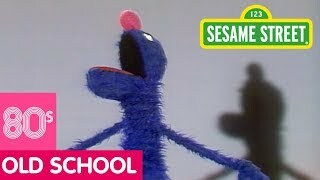 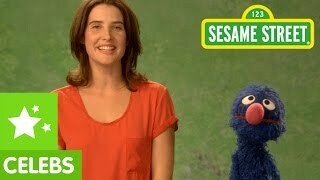 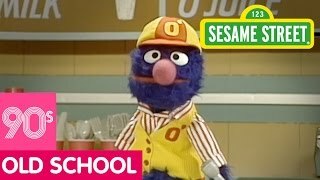 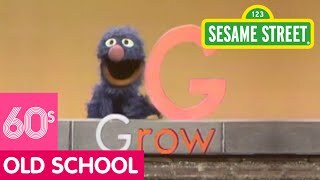 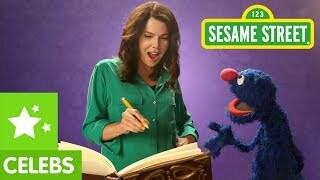 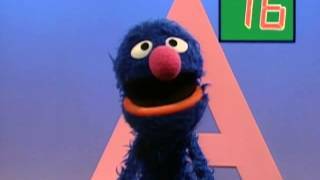 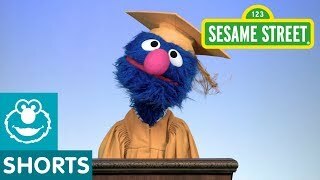 Sesame Street: G is for Grover and Grow and Great!